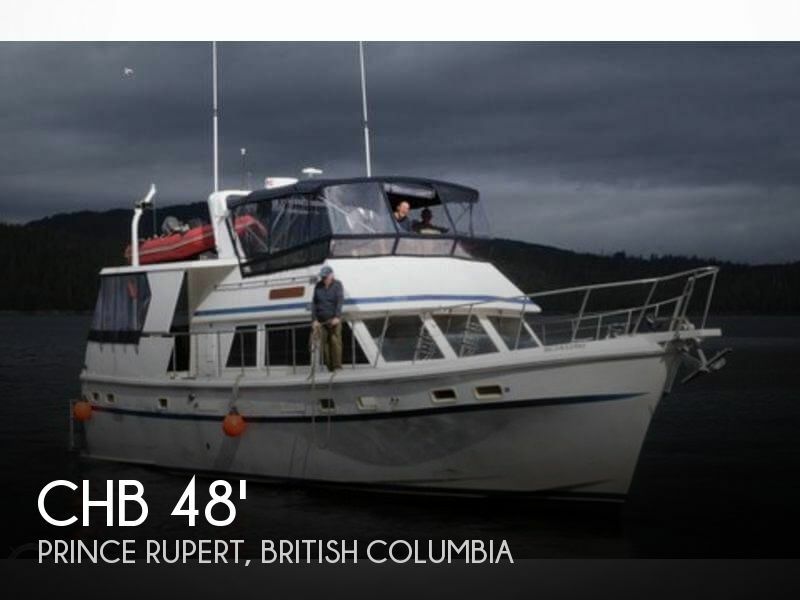 Nice 1989 Gibson Houseboat Twin Crusader 454 V-Drive engines with lots of new parts added, seller states she runs great. She offers a spacious main cabin that includes the lower helm, salon and galley, a large master stateroom aft with ensuite head and aft deck access and a guest stateroom forward with two full berths and a separate head. This has solar panel and washer/dryer to make this houseboat a possible liveaboard. Plus there are four separate deck spaces (fore-deck, aft deck, upper deck and fly-bridge deck) on the boat that provide plenty of space to entertain or just relax. This Star-lite 75 foot house boat is built solid where it sits up on Lake Texoma on the Oklahoma side of the Lake Texoma. The broker can arrange a walk on at your earliest convenience. The Trustee of the estate just wants it gone. Some room in price but it has been priced under market value to move quickly. There are tons of extras to include however too many too list so arrange to come see this wonderful home today. We have boat movers and other buyers resources at the bottom of our web page.